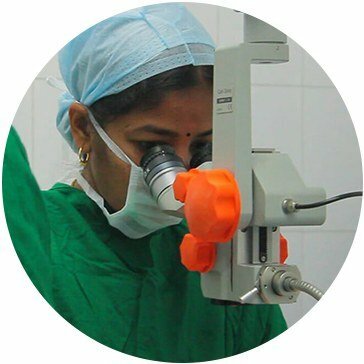 "Dr Malathi operated on both my eyes for cataract, she is incredible and gifted. I don't know how to thank someone like her who has given back my Eye Sight. 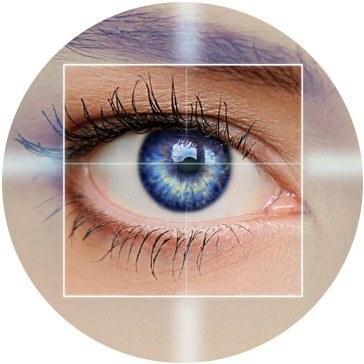 I cannot imagine going anywhere else for my Eye Care." "I have worn Glasses since I was nine years old for almost 20 years, and to be without them is something remarkable, Thank you Dr Malathi for giving me the freedom to see the world without Glasses"
Pranav Eye Care Hospital Conducted a Art Competition for School Children in December more than 200 Children Participated . 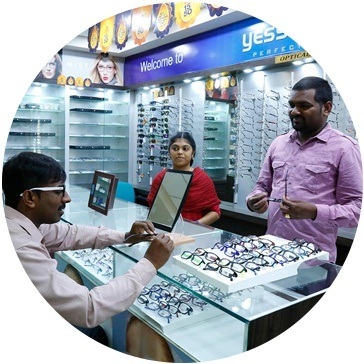 Pranav Eye Care is the brain child of Ophthalmologists couple Dr Senthil and Dr Malathi. 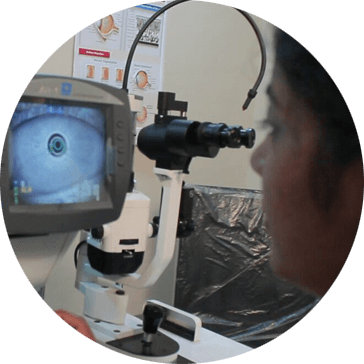 With humble beginnings as a small Outpatient clinic in Mogappair in 2005 Pranav Eye Care grew to become a full fledged Eye Hospital in Ambattur in the year 2013. Ambattur OT, Chennai - 600053. For a free online second opinion please fill out the form below. 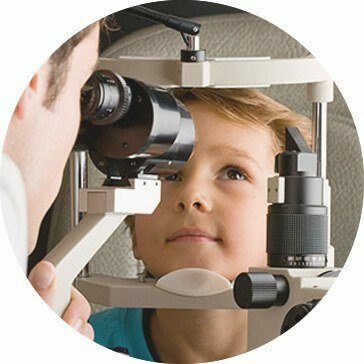 Our Ophthalmologist will get back to you with in 24 hours. 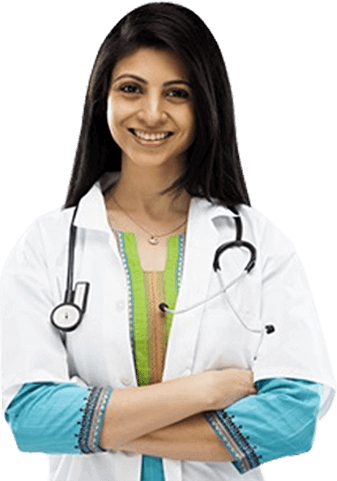 We would like to receive your valuable feed back about our Service.